It is said that moving can be a real nightmare and it is very true. The thing is that when you are leaving your current place of residence you have to deal not only with the logistics of the process, but also with much psychological pressure as well. But there are ways to make things better, trust us. Here are several things that you need to do. A month before your move you need to have locked down your moving company. The sooner you do that the better. There are a lot more items that go on your moving checklist. 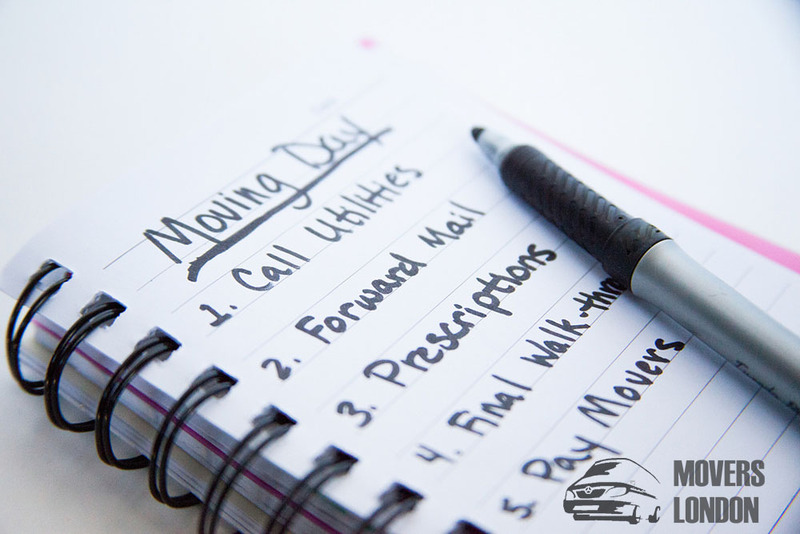 So, it is probably the most important task to complete when you start preparing for your upcoming relocation. Hiring a professional moving company in London might not sound like such a hard to accomplish task. After all, the capital is serviced by countless of contractors in the field. But the wide availability of services is namely the thing that makes it overwhelming. How can you know who the right people are? Simple – you do your research. Read online reviews, request quotes from as many firms operating in your area as possible, and then talk to them personally to get a feel of what they are all about. Then and only then you will be able to lock down the perfect people for the job. If you have kids, you need to know that the relocation that you have planned is likely to put much more pressure on them than it does on you. A house removal is the perfect time to get your family together and show yourself and the world that you can all work as one. This does not mean only delegating tasks to one another and helping the person next to you pack their things, but also moral support. Communication is crucial for good family relations and in this stressful time you need to talk even more than usual. If anyone has a problem, make sure that you know about it and find the solution together.